Searching for a home for sale in Southern Litchfield County, CT? I assist buyers and sellers in New Milford, Bridgewater, Roxbury, Washington, Warren, Kent & Sherman (Fairfield County) CT.
Nestled in the beautiful Litchfield Hills, the scenic countryside, rolling hills, the Housatonic River and Shepaug River valleys, Candlewood Lake and Lake Waramaug provide a magnificent backdrop for living. From the most modest of homes to the grandest estates, you will find it here. Why chose a home in Southern Litchfield County? We have it all, close proximity to I-84, easy access to New York City by car or train, boating, swimming, fishing, hiking, the Arts, fine dining, wonderful stores. Small town appeal with style and sophistication. Truly quintessential New England living! Are you searching for a home to buy in Litchfield County? See a bit of Southern Litchfield County through my eyes. Four seasons of Southern Litchfield County, or why I love living here! 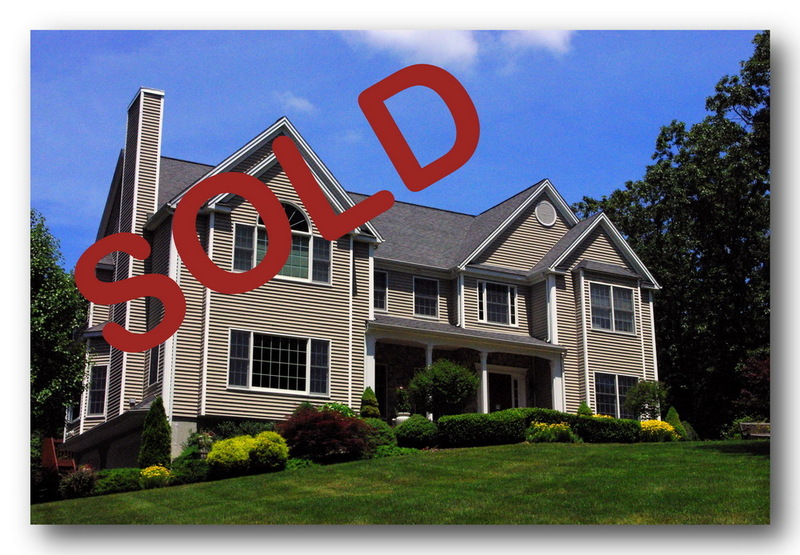 If you are listing your home in New Milford, Bridgewater, Roxbury, Washington, Warren, Kent or Sherman Connecticut here is some important information for you. I have developed a powerful and unique marketing strategy putting your home in front of as many buyers as possible, in the best light possible. The market is changing rapidly, you need to stay in front of those changes. Before you list, download my free ebook, Listing and Marketing Your Home. Learn why pricing and marketing is so important, and how we promote your home to that all important buyer! A few articles of interest for selling your home. We just want to throw it on the market and see what happens. Are you trying to sell what you don't have? Why sellers need to ask to see the listing photos of their homes. For information on life in New Milford, Bridgewater, Roxbury, Washington, Warren, Kent & Sherman Connecticut, stop by one of our websites for a visit and please leave a comment! I have up to date market information, timely tips and suggestions, local photographs, things to do and some things just for fun!